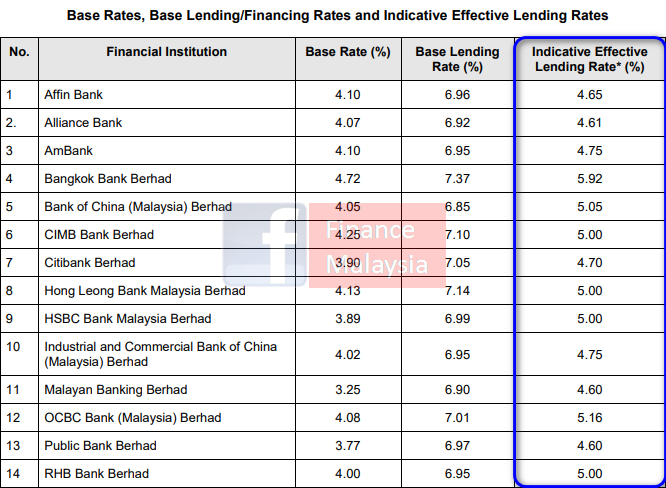 The following are the Base Rates, BLR and Indicative Effective Lending Rates of Financial Institutions as of 05 April 2019. Too lazy to read the full annual report? What's the forecast for 2019 and why? How to pay for Prudential policy premium with Boost e-wallet ? Wow. That's fantastic to all e-wallet fanatics here. Now, you have another good reason to use Boost for your daily transactions. What is Prudential's Corporate Website? NEW 2019/2020 List of EPF Approved Funds. Does your fund being SUSPENDED ??? Last week, EPF has published its Annual Qualifying List of Fund Management Institutions (FMIs) and unit trust funds under the EPF Members Investment Scheme (EPF MIS) effective 1 March 2019 until 29 February 2020. 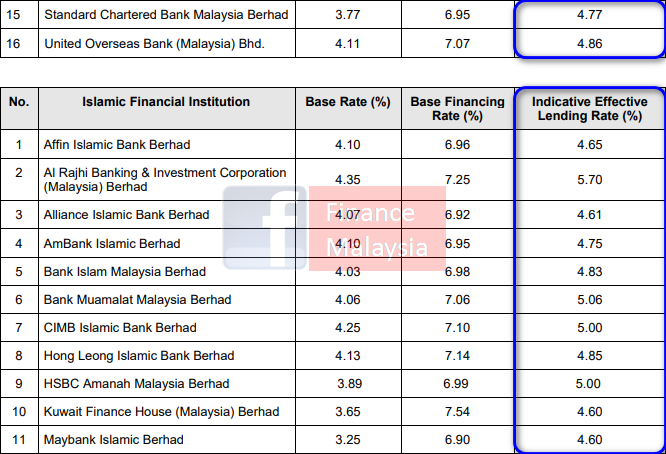 For the 2019/2020 period, a total of 382 funds were approved under the EPF MIS, nonetheless only 282 funds, including 9 new funds, from 19 FMIs qualified for offering. This is a marginal increase of 0.7 per cent from the same period last year. 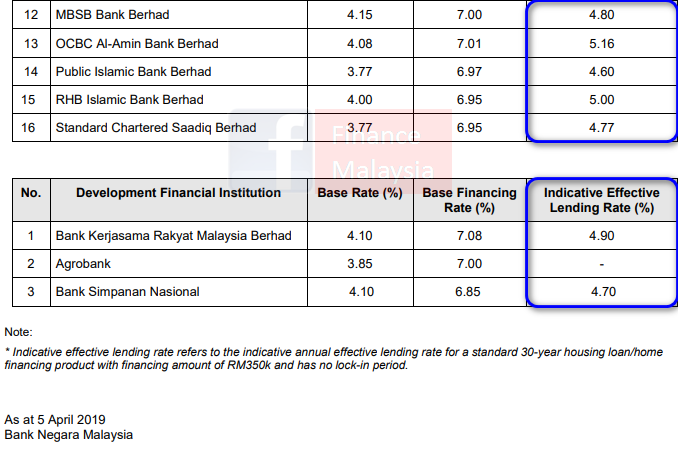 The list of unit trust funds offered under the EPF MIS is evaluated annually based on criteria established by the EPF and approved by the Ministry of Finance Malaysia. Any unit trust fund which falls below the minimum eligibility score will be suspended from offering during the period. What is EPF's Expenditure Guide called BelanjawanKu ??? Since a reference budget is a useful tool on many levels, the Social Wellbeing Research Centre (SWRC), University of Malaya has started a research programme aimed at compiling a “Reference Budget for Malaysians”, or Belanjawanku, the first results of which are laid out in this publication. Belanjawanku is a compilation of detailed minimum monthly expenses for different baskets of goods and services consumed by different households, to achieve an acceptable standard of living. Huh? How much is considered enough?